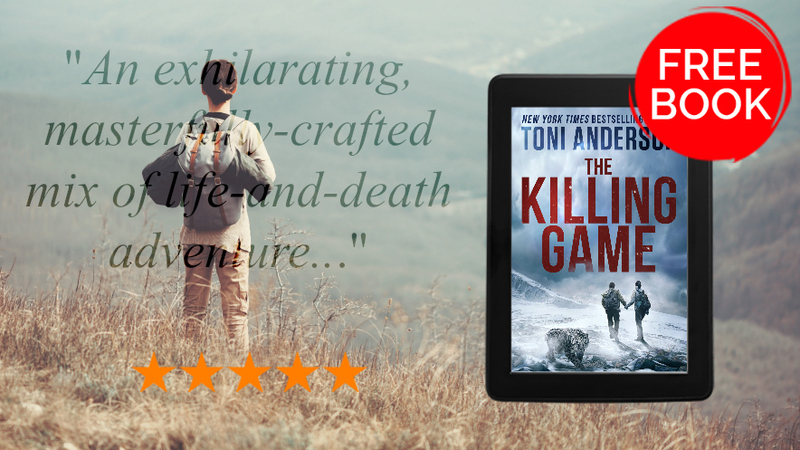 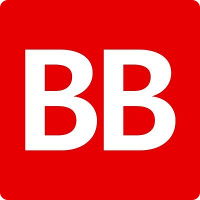 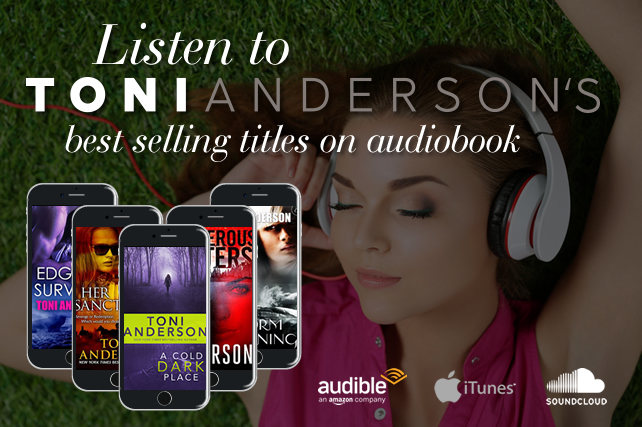 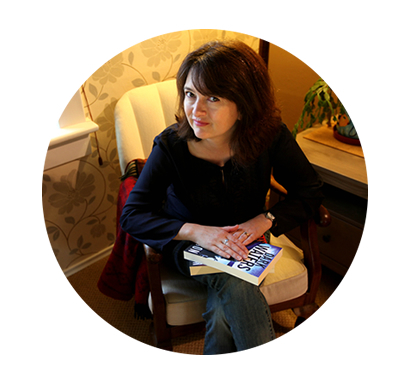 This is the official website of former Marine Biologist, now award-winning and international best-selling Romantic Suspense author, Toni Anderson. 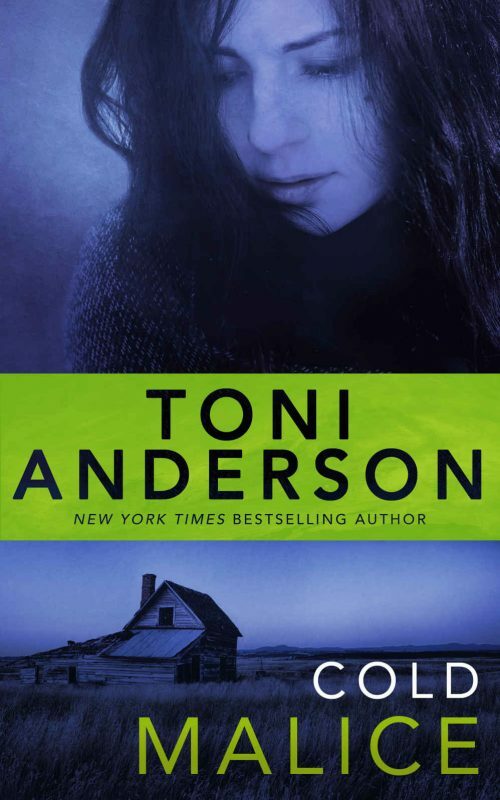 Come in and poke around. 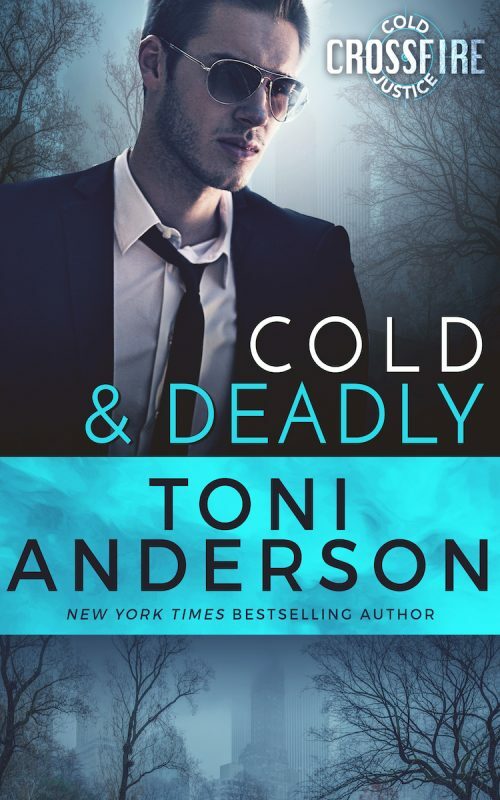 Enter to win a print copy of Cold & Deadly! 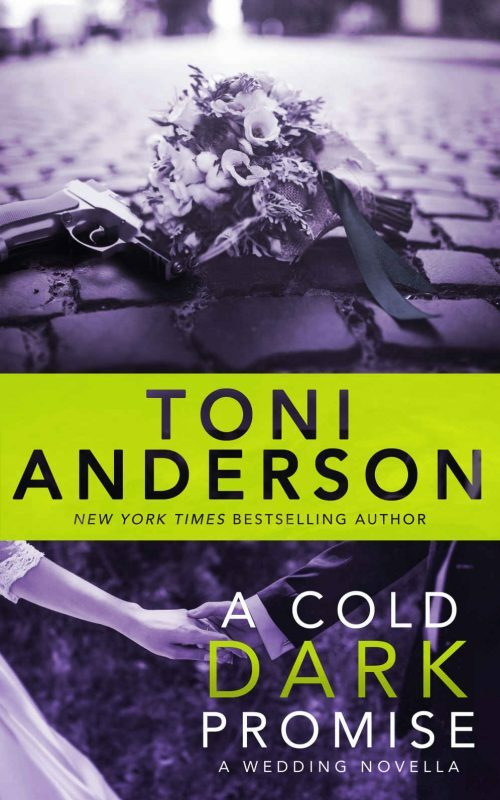 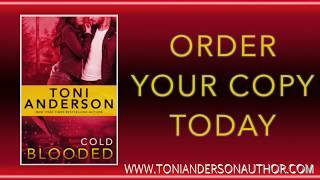 Cold Malice by Toni Anderson.